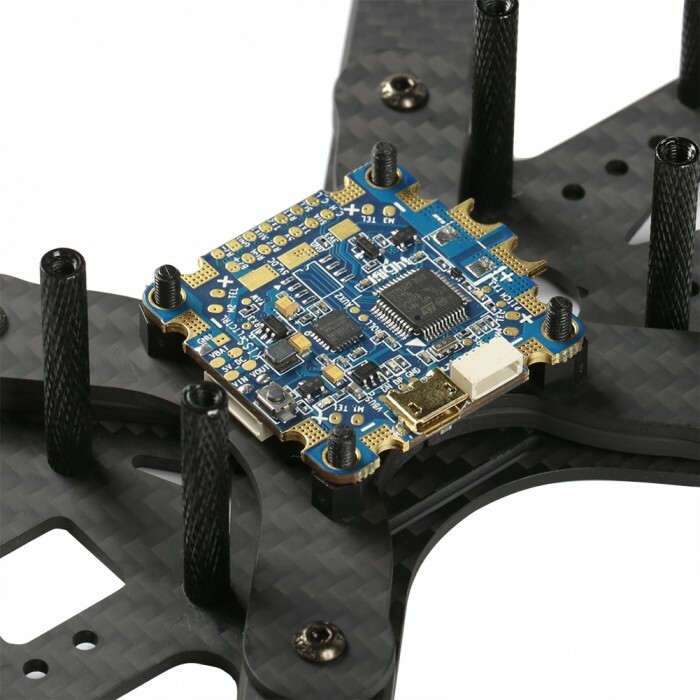 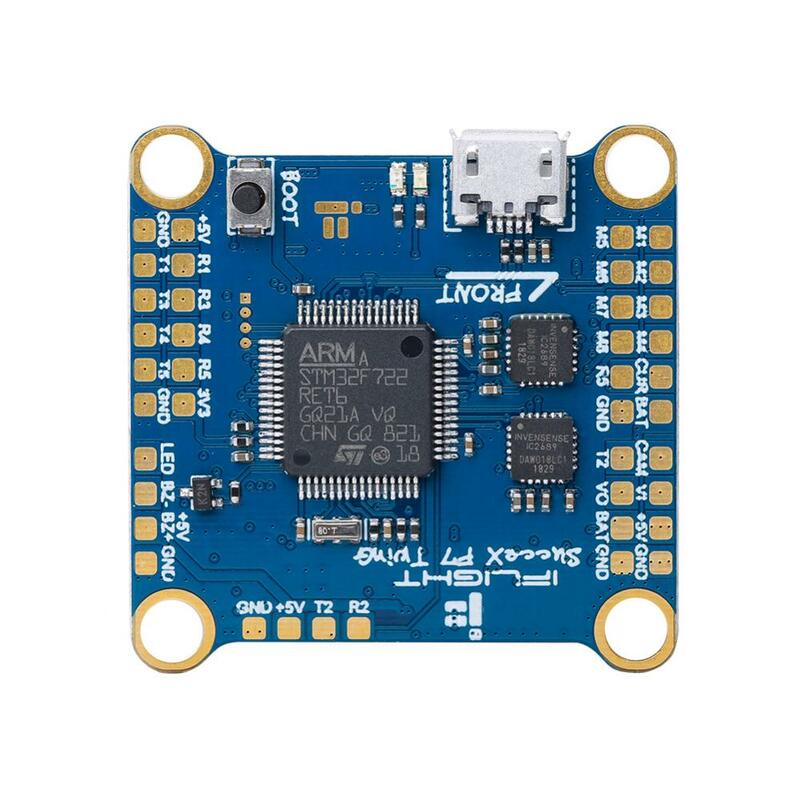 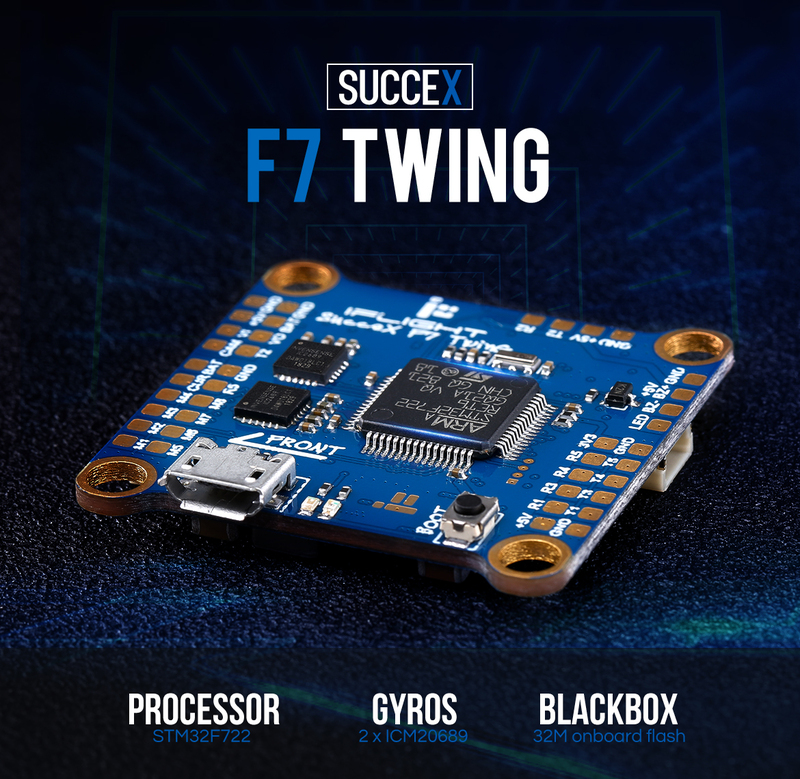 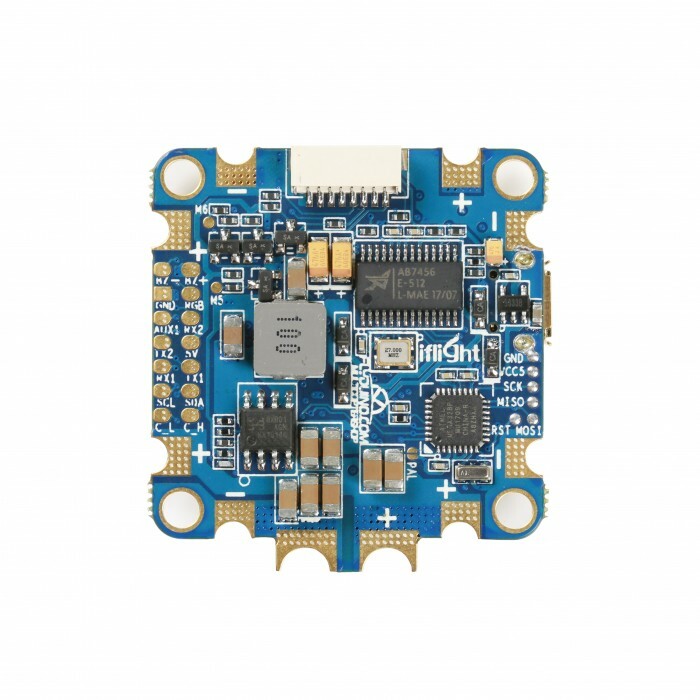 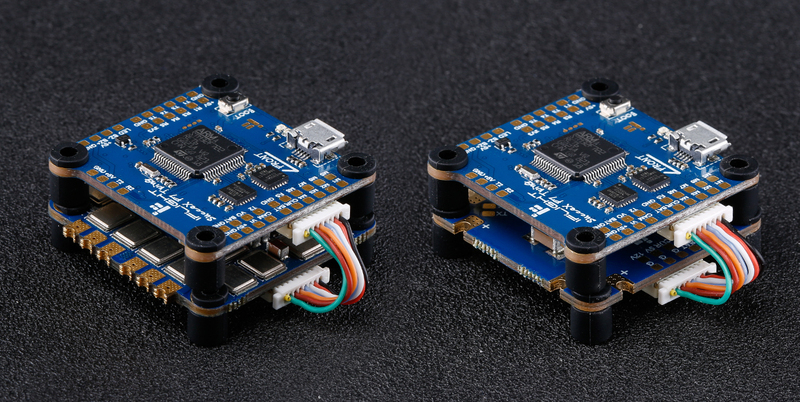 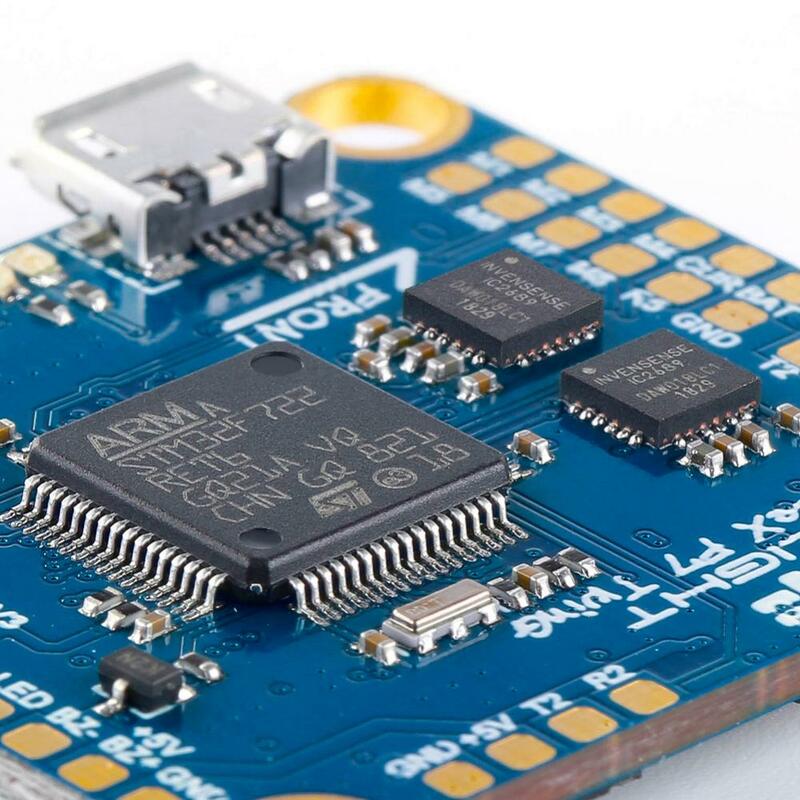 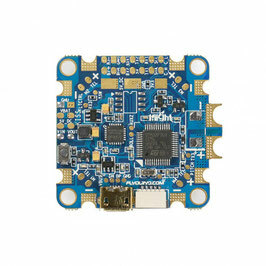 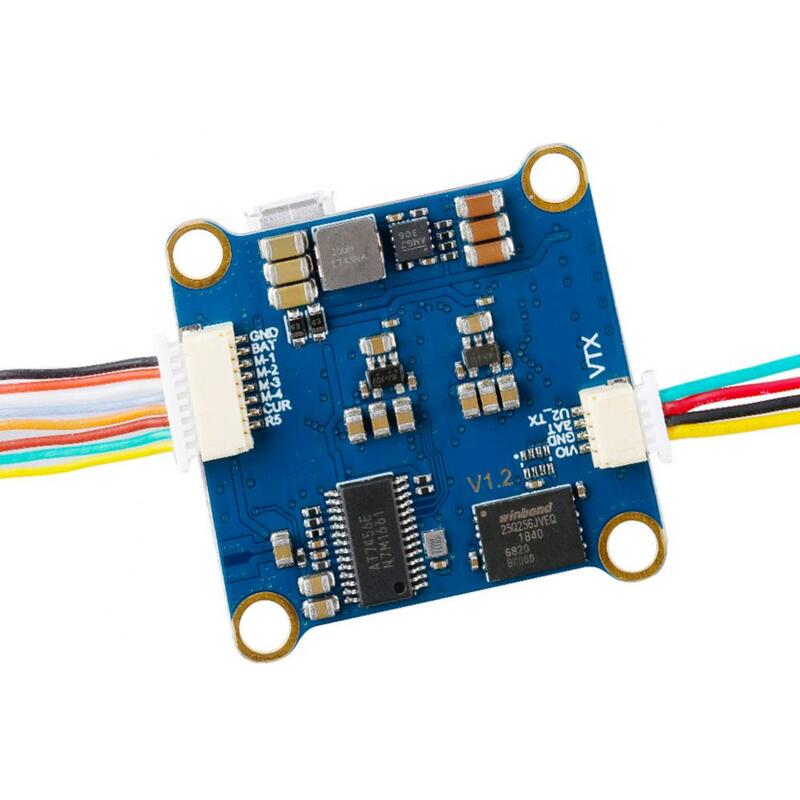 The SucceX F7 TwinG // GYRO FUSION is the NEXT-GEN flight controller you need for your next build. 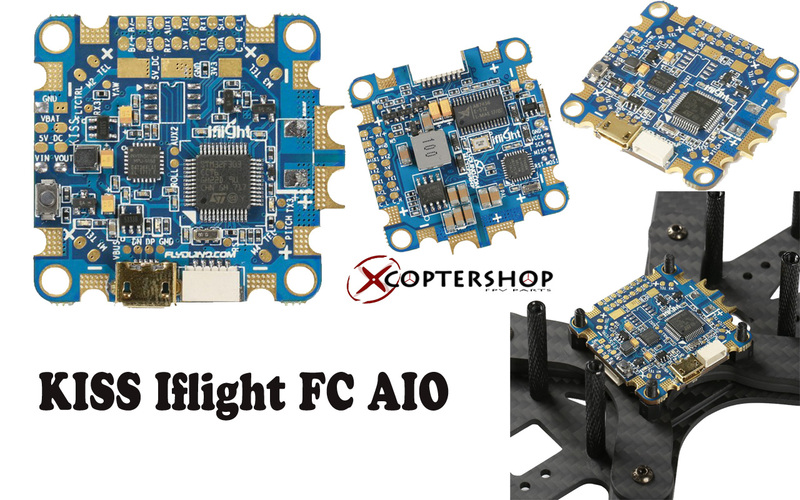 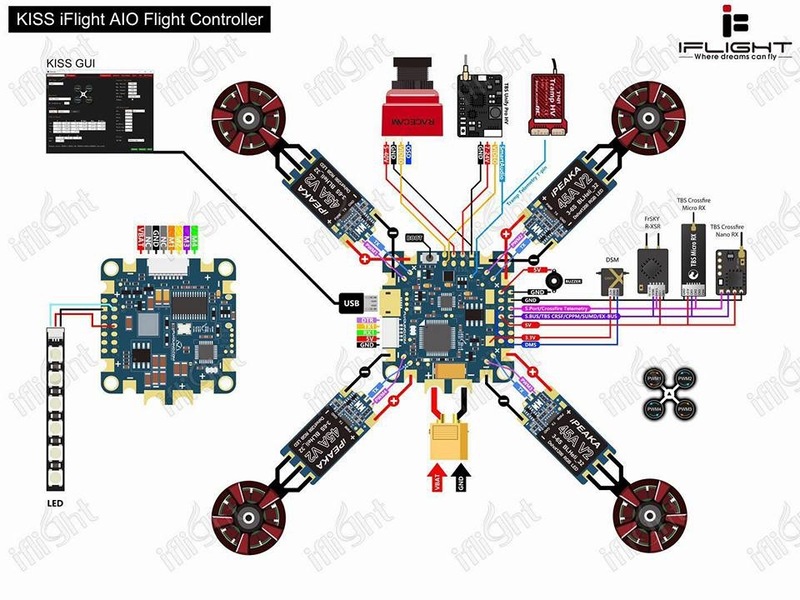 This FC is ready for anything with 5 uarts, 8 motor outputs, 32Mb blackbox and a powerful F7 processor to run it all. 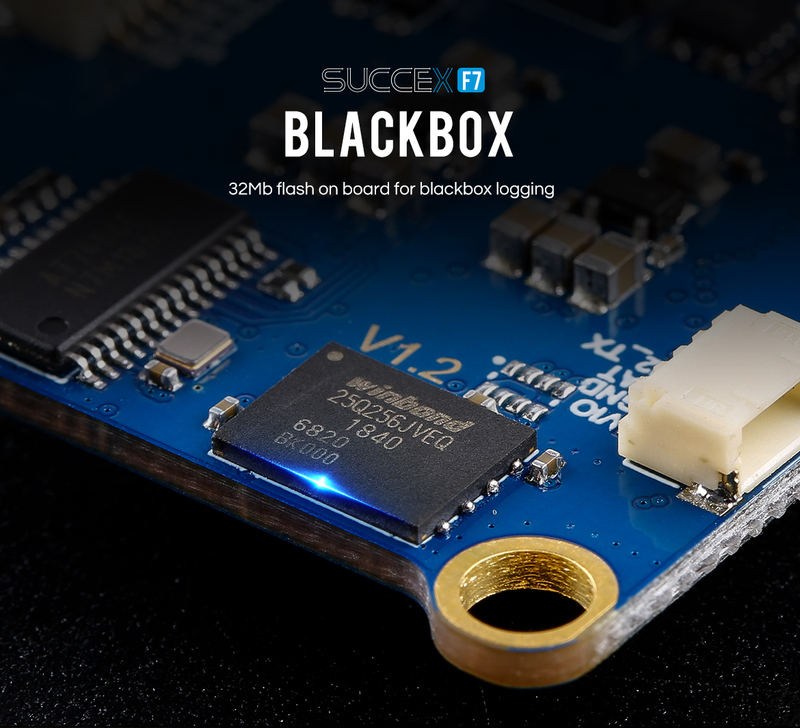 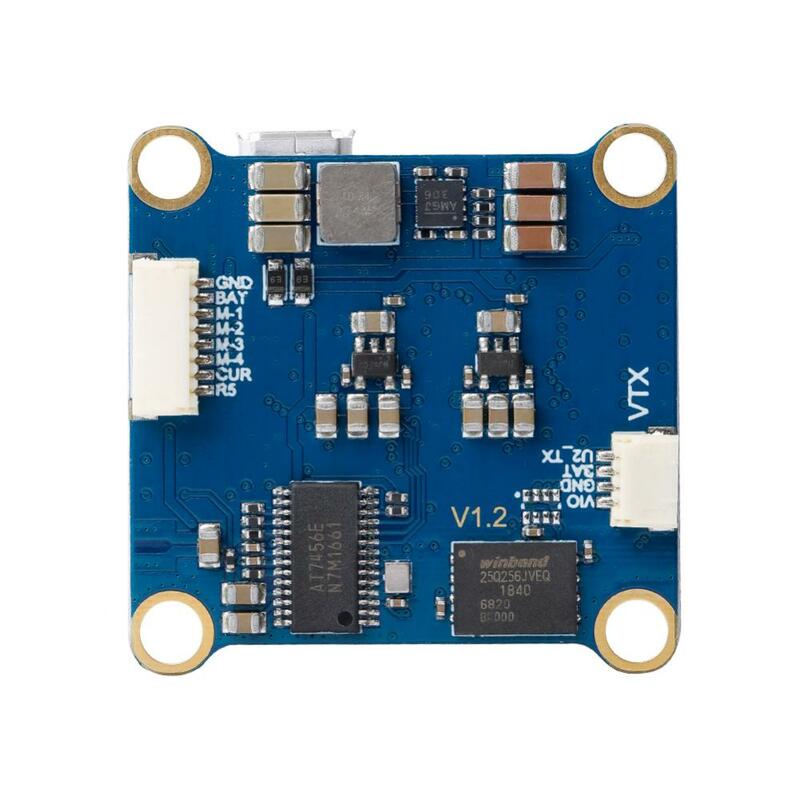 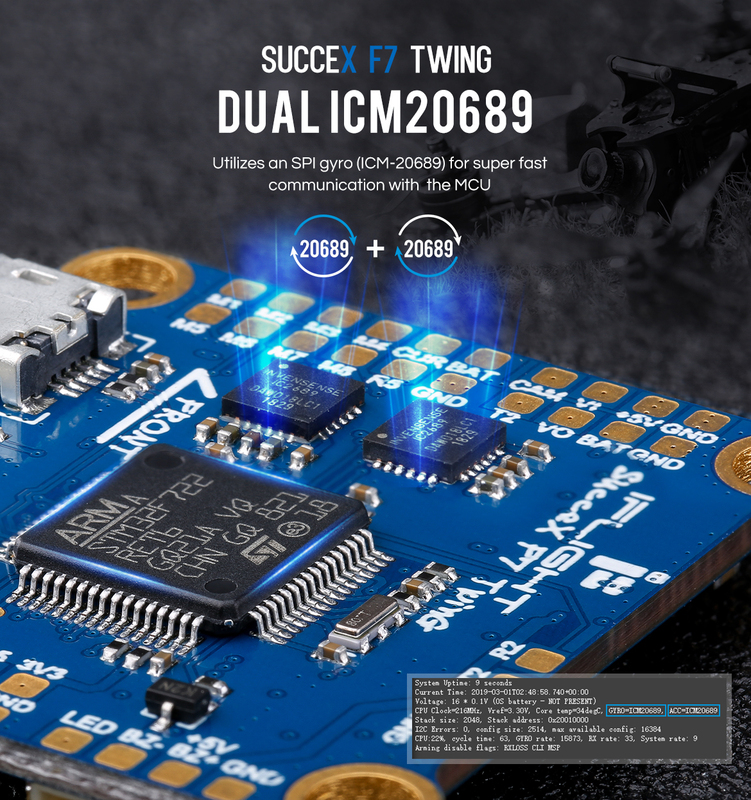 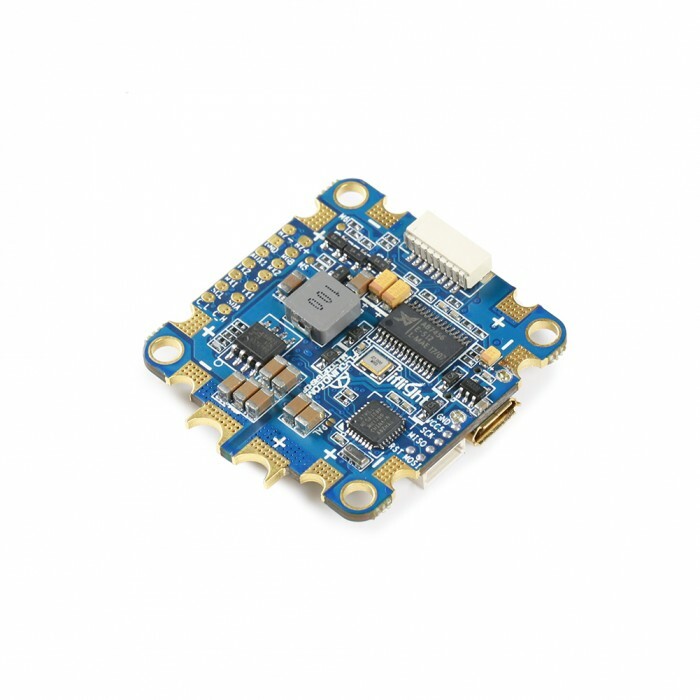 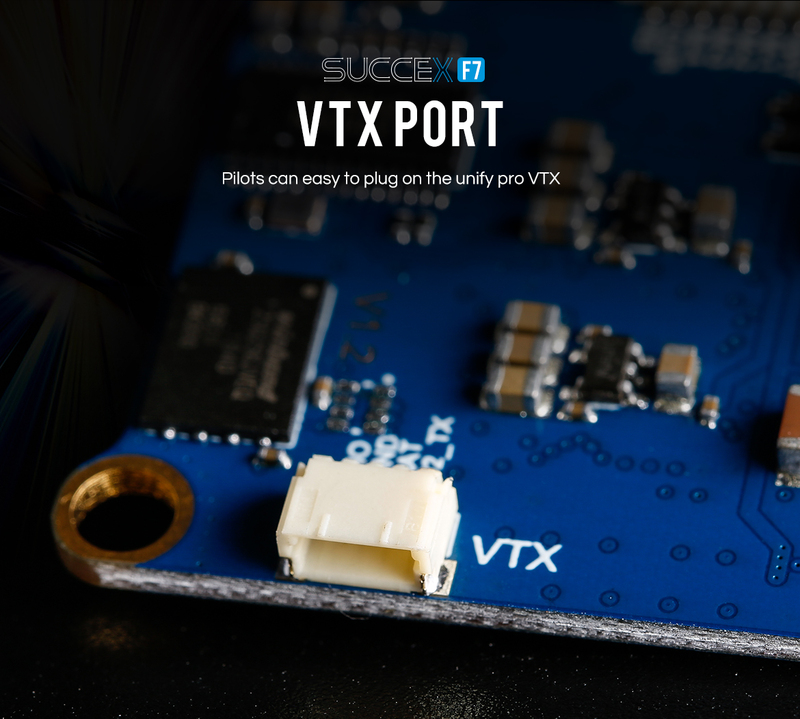 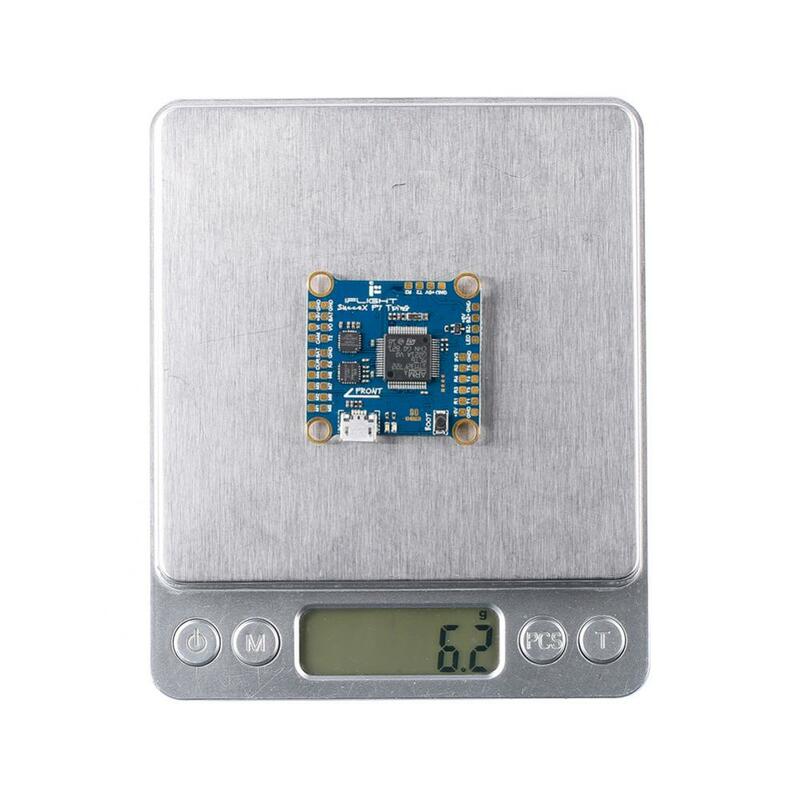 With its clean intuitive layout, the SucceX F7 TwinG makes installation a breeze with a 4 pin connector for your VTX and an 8 pin connector that allows simple plug and play connection with your 4in1 ESC. 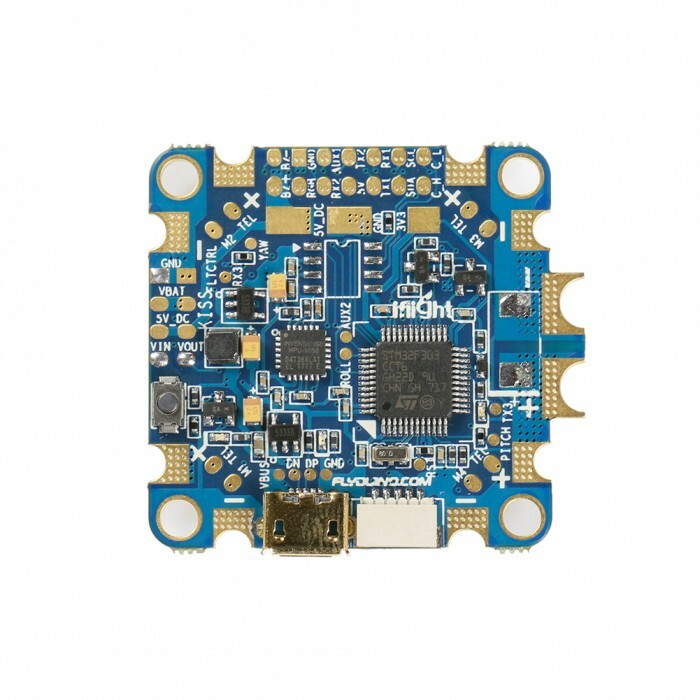 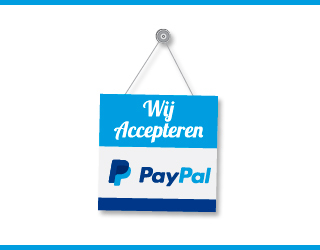 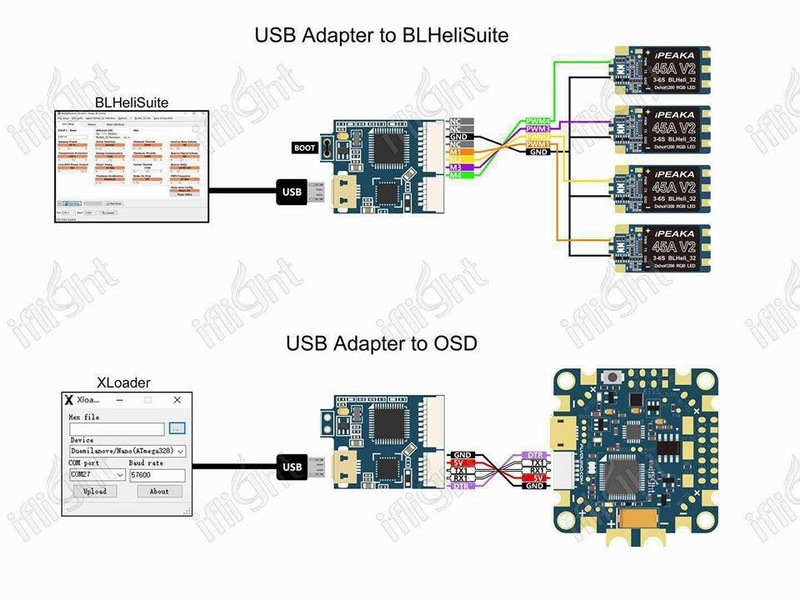 Super fijne flight controller, geeft je echt dat Kiss vlieg gevoel met de voordelen van een pdb en osd.